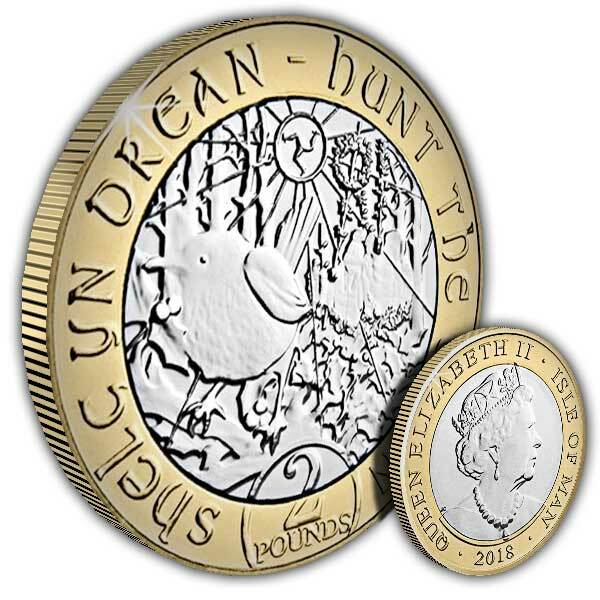 The Isle of Man’s Christmas coin for 2018 will be a £2 coin featuring a Wren in celebration of one of the more unusual Manx traditions, “Hunt the Wren”. Hunt the Wren is a traditional custom carried out on the Isle of Man on St Stephen's Day. It is when a group of people travel around villages and towns singing and dancing a traditional song and dance around a decorated wren pole. 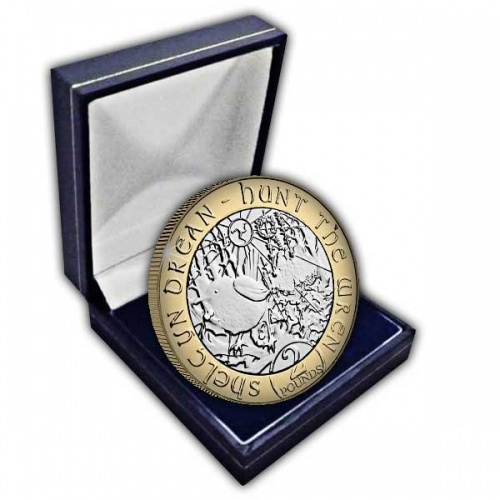 This new Isle of Man Christmas £2 coin perfectly illustrates the custom, making it the perfect stocking filler this Christmas. Good service, and packing. will purchase again. 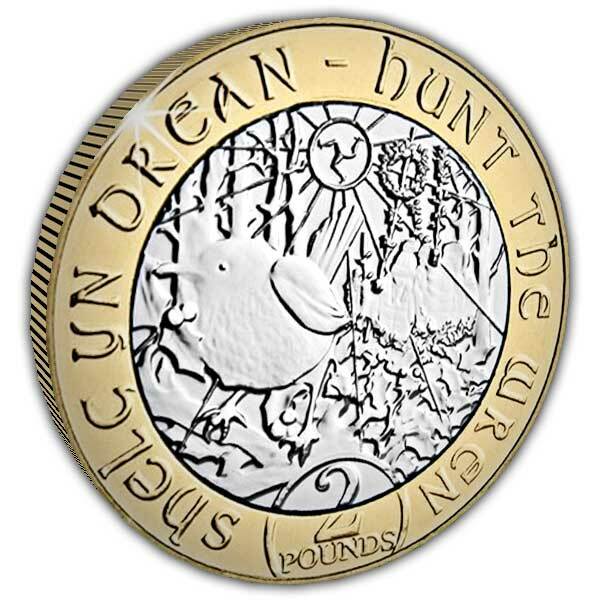 I was really pleased with my latest purchased from yourselves, the coin was a very nice design, it will be a good edition to my collection.